It’s a simple thought; however, I have found it to be critical over the last 25 years of coaching, speaking, and training. Anyone who ever said that success would be easy was either naive or selling you something. 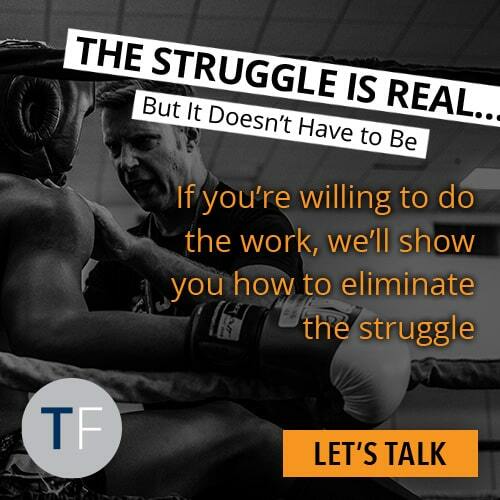 The truth is … success is a grind and requires a considerable amount of work to realize and create. The minute you create a “Big Hairy Audacious Goal” the path doesn’t open up magically, the stars don’t align, and everything doesn’t fall into place. The minute you create and declare your BHAG, you are confronted with all the ways you are NOT already following that goal. In fact all those tough areas have a flashlight shined on them and they rise to the top. You first notice all the things that must change and that can be frustrating, overwhelming, and can downright piss you off (I know it has for me in the past). Yet, when your focus is on doing the things in your life that bring you inspiration and joy, the other things don’t seem to matter quite as much. YOU, doing what inspires YOU. When you set your goals around what you love then that passion breathes life into your new goals. Your actions, behaviors, and the things that could have once frustrated you, actually cause you to celebrate. 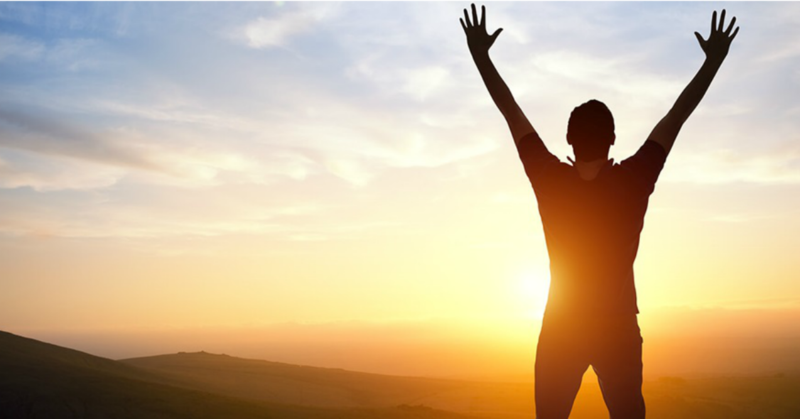 Essentially, you recognize that your actions are moving you forward to your ultimate fulfillment and inspiration. The challenges on the path don’t disappear but your relationship to them transforms and you navigate the waters of success with a smile on your face instead of a scowl. Remember, choose INSPIRATION first and I promise the WEALTH you seek will follow! Who is Coach Bill Pipes? 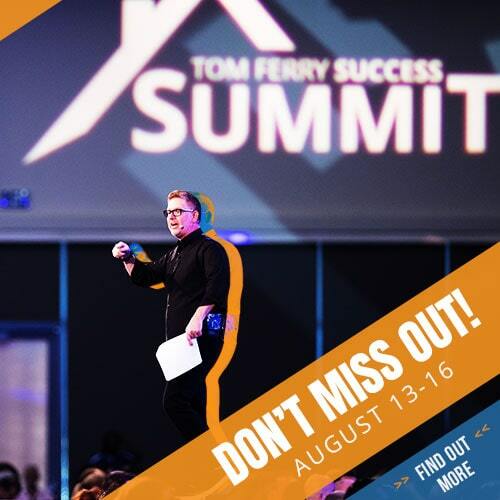 Bill Pipes is a highly successful Tom Ferry Coach and consultant to top producing real estate and mortgage professionals across North America. You can watch him every month as the host of REal Success. Want to hear more from Coach Bill Pipes? 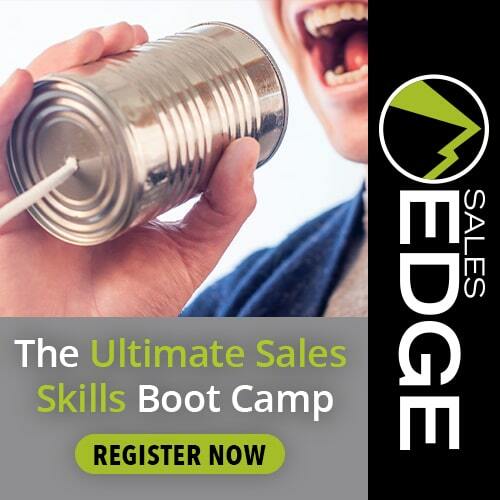 Be sure to see him at Sales Edge! This is an intense 3 day boot camp that will build your persuasion and objection handling skills! 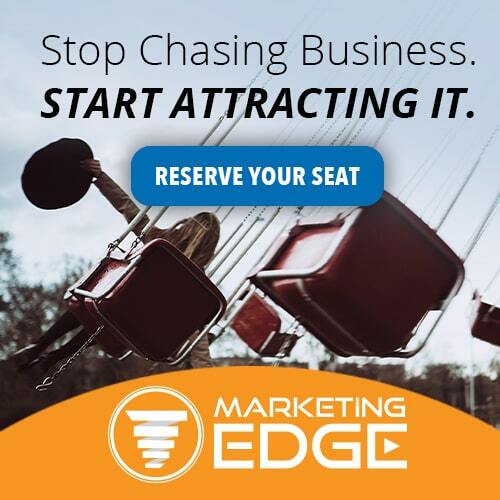 This digital learning experience is filled with strategies, tools, scripts, and more to help you increase your success in your business and your life!